In three years of operation we’ve learned many things about putting on a film show, but there’s always something else to discover. One thing we’ve never properly cracked is how to encourage teenagers and younger adults into the cinema. It’s a common challenge for community exhibitors and this month we decided to tackle the issue head on. So last Friday we handed running of the event over to four local teenagers in hope they would help us to better understand what their age group wants from a village hall event. 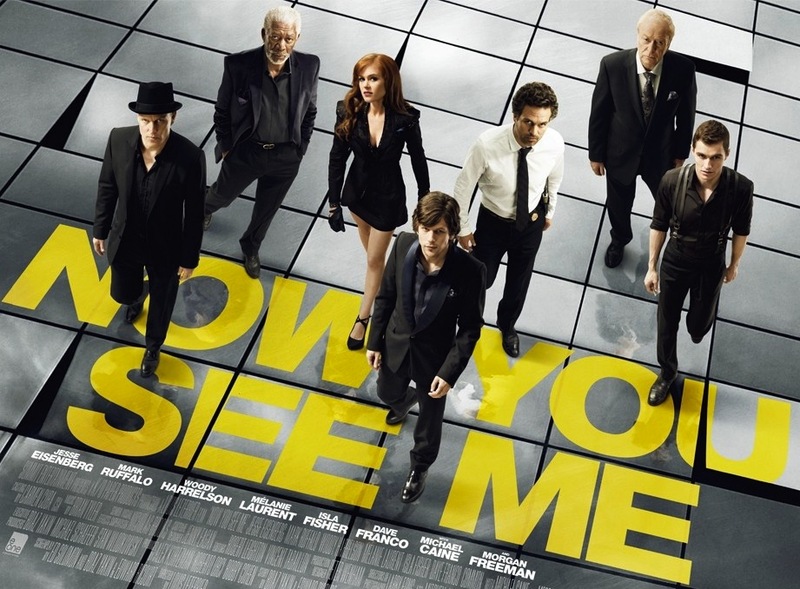 They chose to screen Now You See Me (2013, 12A), a title we’d never have picked ordinarily (so that was one lesson learned!). They designed the poster; chose The Cerys Potter Foundation as the good cause for receipt of the event’s profits; set up the equipment; ran the box office; sold refreshments; did the welcome and introductory speech; ran the projection; and tidied up afterwards. That’s quite a responsibility, and they did brilliantly. A good sized audience came out in support, making this our best January screening event to date. The atmosphere was just how we like it: friendly, welcoming and professional. And best of all, the teen volunteers seemed to be having fun! So well done to Amy Williams, Helen Jenkins, Lowri Williams and Mali Ford. And thanks to everyone who attended, helping to raise £100 for the teens’ chosen charity.